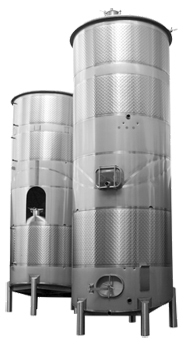 The first wine tank ICC Northwest manufactured was in 1981 under the trademark name JVNW. 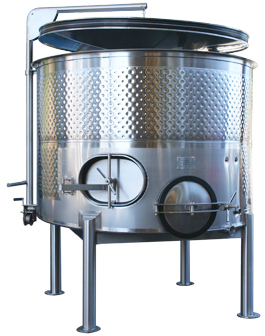 It was a floating lid tank for Amity Vineyards in Amity, Oregon. 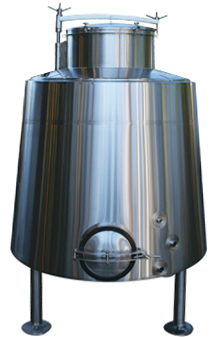 It was also the first floating lid tank manufactured in the U.S. It is still in use today along with its more modern sisters and brothers. 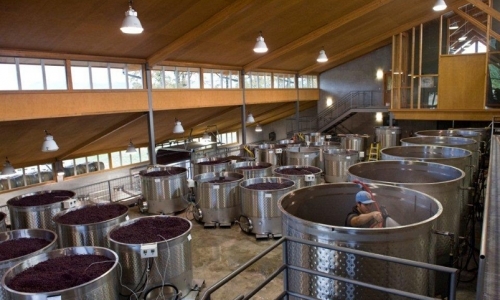 There have been a lot of ‘firsts’ in ICC NW wine tanks. Grapes love our tanks. Wine is a pleasure of the senses. 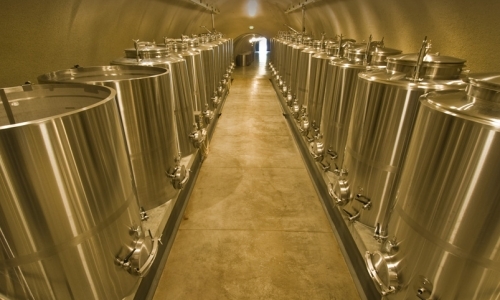 ICC Northwest wine tanks make good sense and the Engineering Department takes pleasure in pushing the boundaries of what started as simple fermentation storage units. 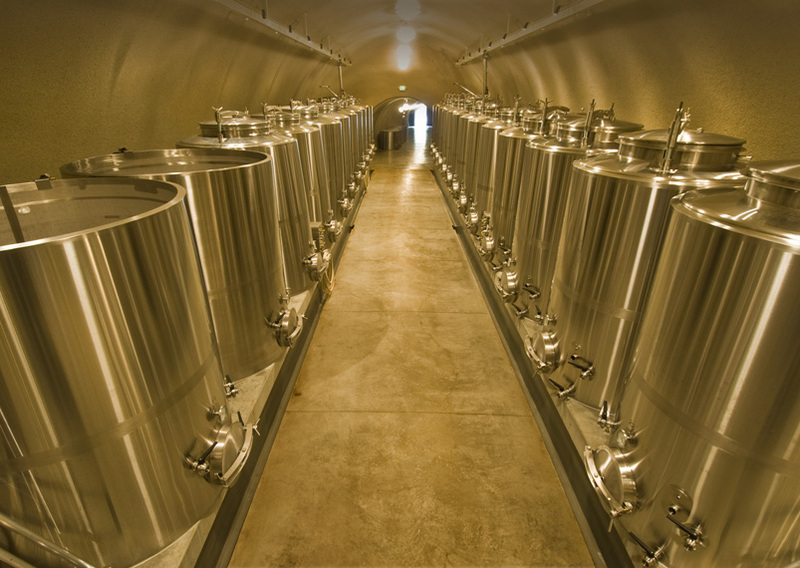 Today, the tanks can be gentle giants featuring sophisticated monitoring systems or simple totes for the elegance of single lot fermentation. 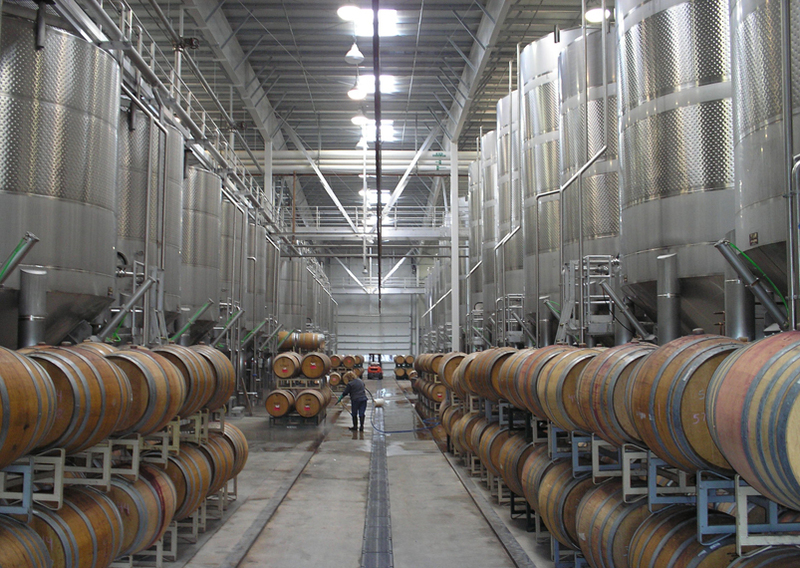 Our Engineers often work in a collaborative environment with winemakers. The automated pomace-out door is the result of one such venture. 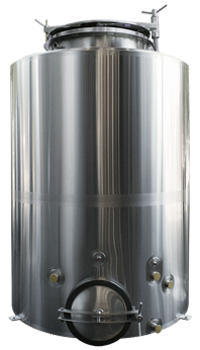 The ICC NW Combi Tank is comprised of two tanks stacked one over the other. The top tank is an open top primary fermentation tank. 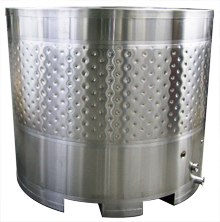 The lower tank acts as storage for the fermented wine. The top tank can be used as additional storage during the off-season. 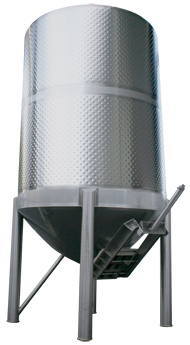 The Combi Tank is excellent for use in the red wine fermentation process known as delestage, or “rack and return”. 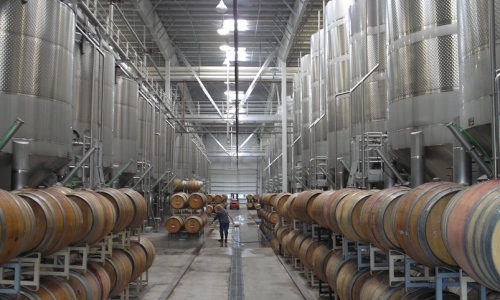 Gravity pulls the juice from the upper fermentation tank down to the lower, entering in over the top to become aerated. 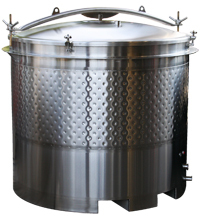 It then travels back into the upper tank and back onto the huddled mass of grape skins, thus accomplishing a second aeration. 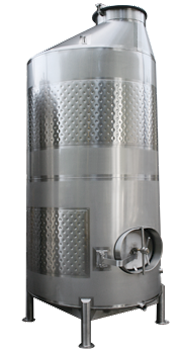 This process is efficient and simple with the ICC NW Combi Tank, fewer hoses reduces cleaning, no harsh pumping action for gentle grape handling, and a faster more efficient use of time and manpower. 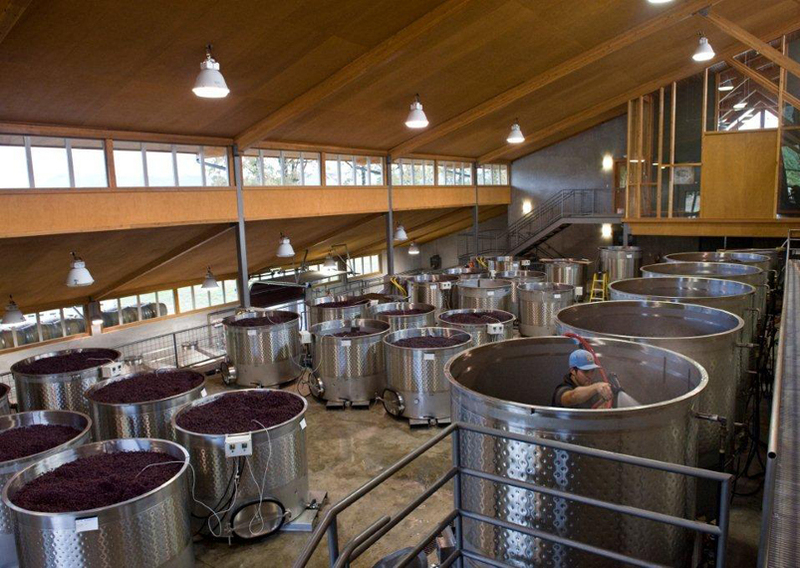 The open top, punch down fermentation tank has a sloped bottom for easy pomace out direct to press. 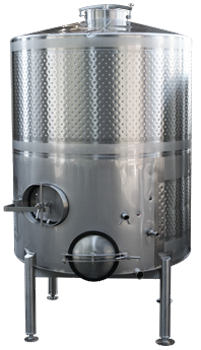 Whether a wine tank is conical, truncated, dished or open top; all are available in 2B (mill) finish or polished stainless steel. 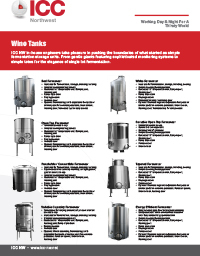 Specialized or standard manways are the best part of any ICC Northwest Wine Tank and a great source of pride. 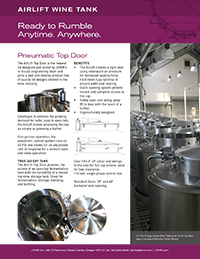 Dimpled heat transfer surface (HTS) allow economical cooling/heating jackets to regulate the heat of fermentation. Multiple or split jackets offer precise control. 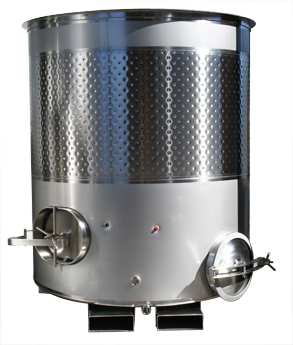 Fittings, valves, rotating racking arms, vents, pump-over piping extensions, removable drain screens, or cap management mechanisms, are all tools apart of the winemakers magic. 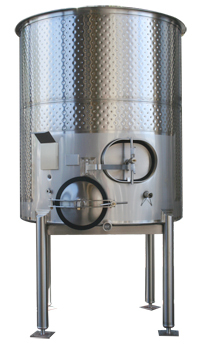 Fittings are always adjusted, angled or gusseted per the winemaker’s instructions. Temperature wells are always gusseted for extra strength. New louvered drain screen is offered as an alternative to the standard perforated screens. Tank floors have changed dramatically in the past several years. 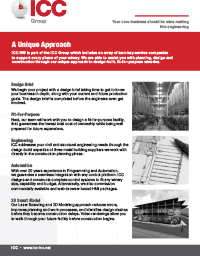 Although flat & sloping with sump drains, dished or conical tank bottoms are still standard; new designs of steeply truncated floors have advantages when confined entry space regulations are involved. Powder coated (painted) or stainless steel Legs/Bases are adjustable and can always accommodate fork lifts. Legs can be replaced with anchor pads for bench mounted tanks. Tank sizing specifications reflect seismic conditions. Adjustable foot pads for uneven ground surface are always constructed of stainless steel material.